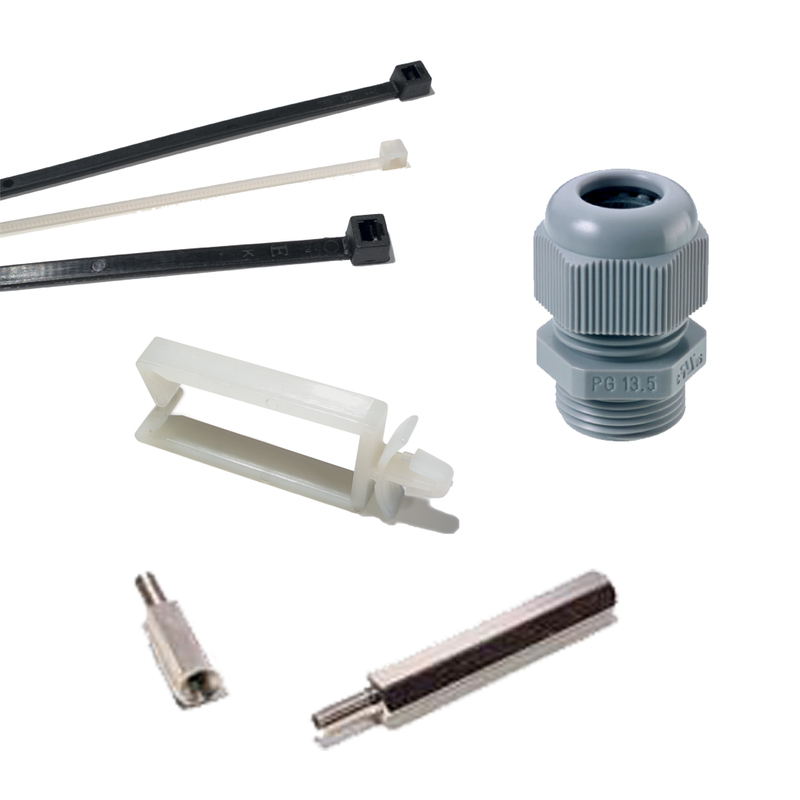 Over 45,000 standard products for prompt delivery. 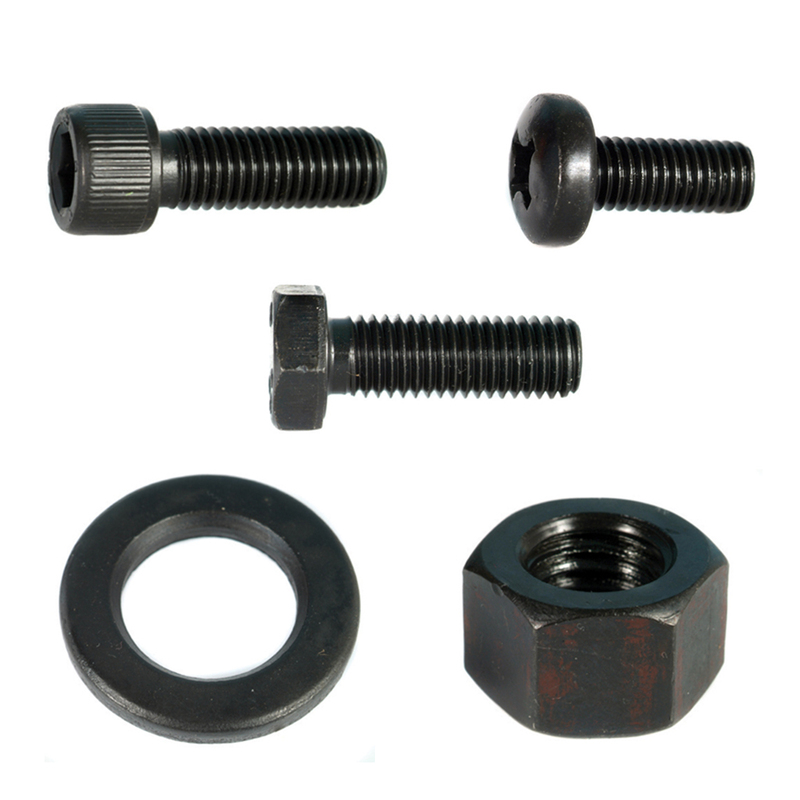 Supplying bolts, screws, springs, anchors, metal and plastic items - both custom and standard. We select the most qualified manufacturer for each item and expert staff perform inspections with cutting-edge machinery. 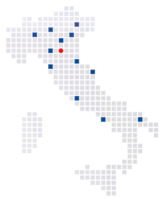 You can count on a network of 16 warehouses throughout Italy to ensure immediate solutions to your urgent requests and prevent downtime. 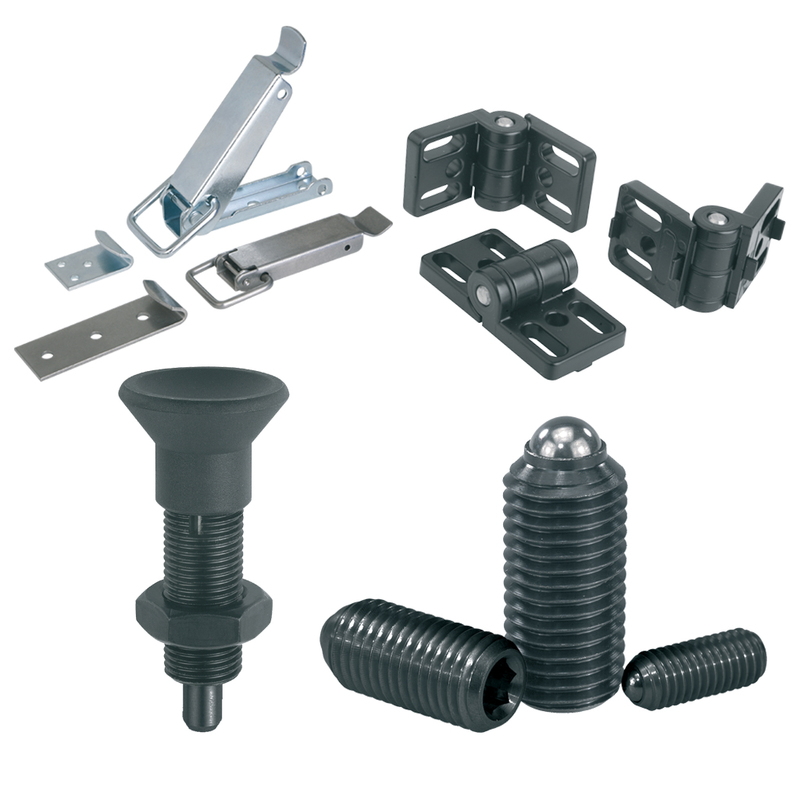 Not just Unified Fasteners: Springs, fastenings, clips, hose clamps, clamps, cable glands, plugs, tools, vandal proof screws , and captive screws. Quality has been the company’s credo since 1919. From Milan to Bari, from Treviso to Caserta: you can count on our extended network of warehouses throughout Italy. All with thousands of items in stock.